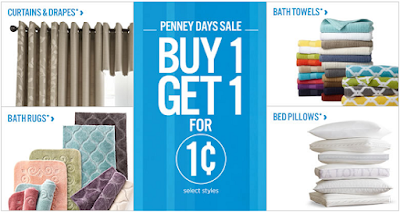 The JCPenney Buy One Get One for a Penny Sale is underway! 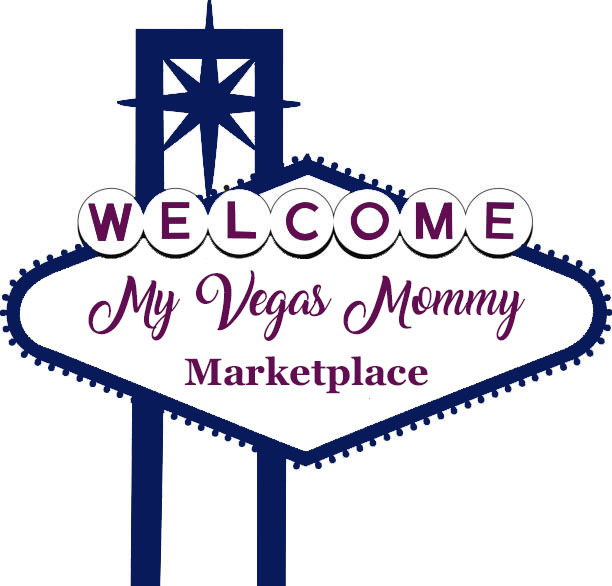 Tons of deals in lots of categories. JCPenney also has some extra coupon codes to save you even more! Use code 2SAVING at checkout and save 20% with JCP credit card (25% if order is $100+) or save 15% with any other method of payment. Free shipping to store at $25 and free shipping anywhere on orders over $99. Valid through May 15. Here are some examples of deals you can get! Buy One Get One for a Penny – Bath Towels, Bath Rugs, Pillows, Curtains and Drapes.